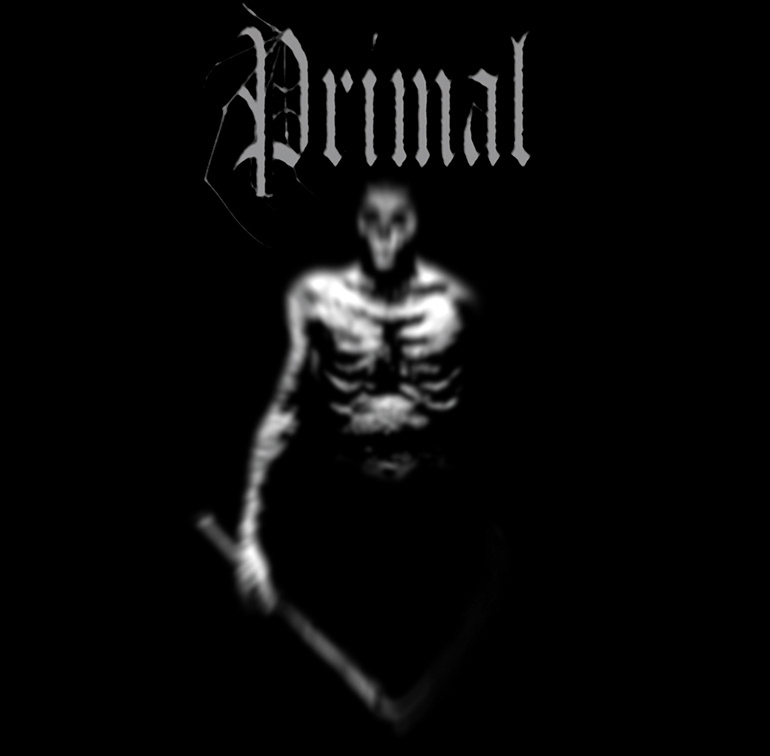 After releasing two albums in 2012, Poland's Primal stays stereotypically anti-religious and continues to push toward a third full-length entitled Obłęd. 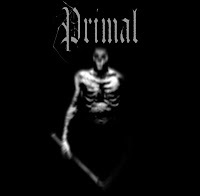 Classical black metal riffs line much of the album's 41-minute run-time, but apathetic, atmospheric droning makes the one-man project's illustration of the subgenre a real treat to take in. Not unlike Deathspell Omega, dissonant, spine-tingling pinch harmonics float atop the riffing patterns and, at the same time, pitch the band to a very select type of fan: black metal and more black metal. Unfortunately, the music is not particularly original, but it remains a fascinating look at the obscure Polish metal scene and hints at what might be brewing in the confines of eastern Europe. The Verdict: Most metalheads will live comfortably without Obłęd. For black metal fanatics, however, the record will feel like a long, lost friend. 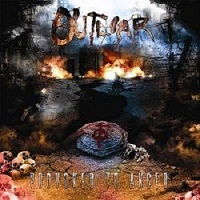 By utilizing a hearty helping of modern rock and metal, North Carolina's Outliar present an interesting case in the music world with a blend of chunky, grooving riffs. The biggest draw, Nickelback-like vocals, trade off with harsher graveling to create a contrast few bands have attempted for fear of alienating popularity. For this four-piece, however, the style mix works remarkably well and their first full-length, Provoked to Anger, demonstrates an attentiveness to writing, with a focus on smooth transitioning between verse/chorus sections. Neat artwork seals the deal. The Verdict: High marks for something different, but there is the lingering thought that following records will crush Provoked to Anger. Take note of "Coffin Text."